This amplifier is multi-purpose, can use a variety of tubes, and the bias is externally adjusted. With remote control. 1. This machine has won praises from audio media and exhibitions in the UK, France, Poland and other countries. 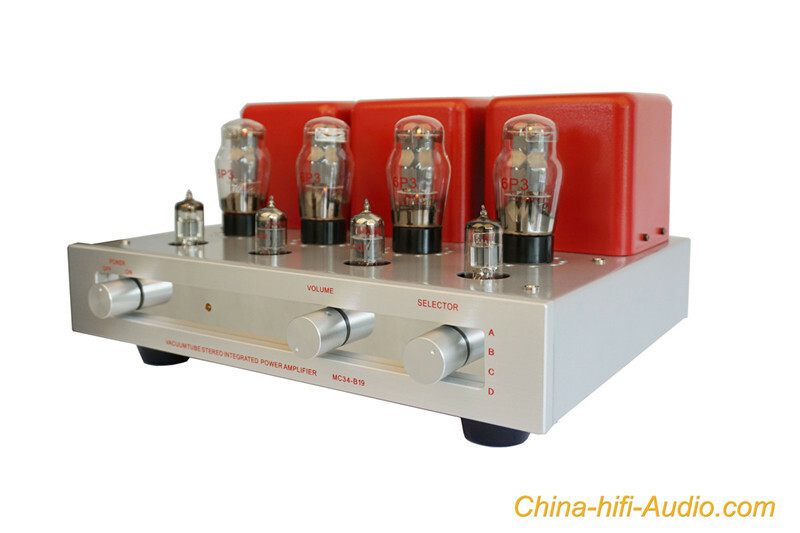 It has won many awards and audiophiles in China. The equipment awards are upgraded to the upgraded version of the MC34-A combined machine. The art-wound transformer guarantees excellent frequency response width and high protection effect of 18Hz~60KHz±ldB. Foot, solid and powerful, is a cost-effective orthodox amplifier. The bottom noise is quiet, it is recommended to match the HI-FI speaker with more than 88db and 150W.